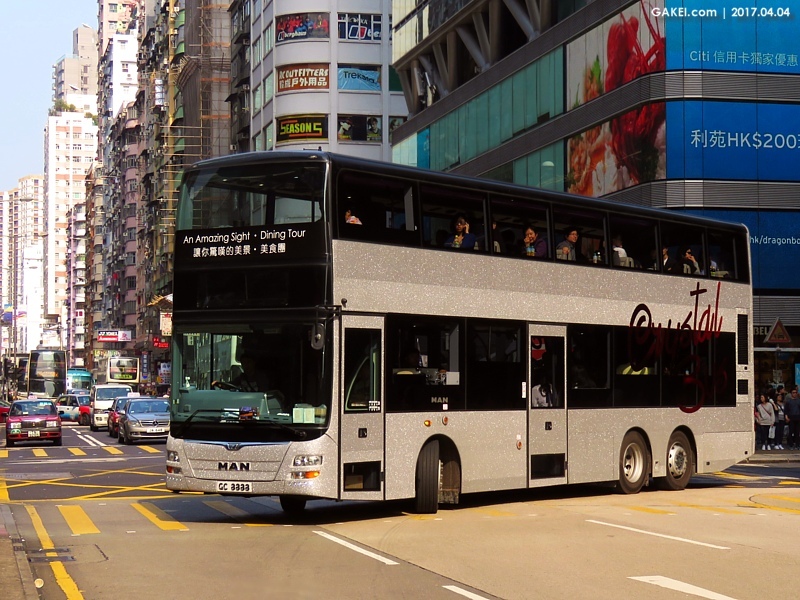 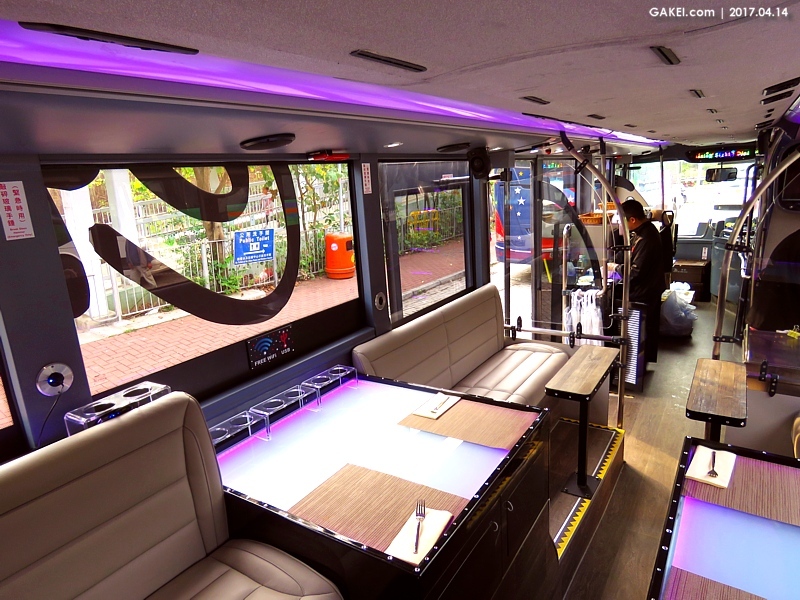 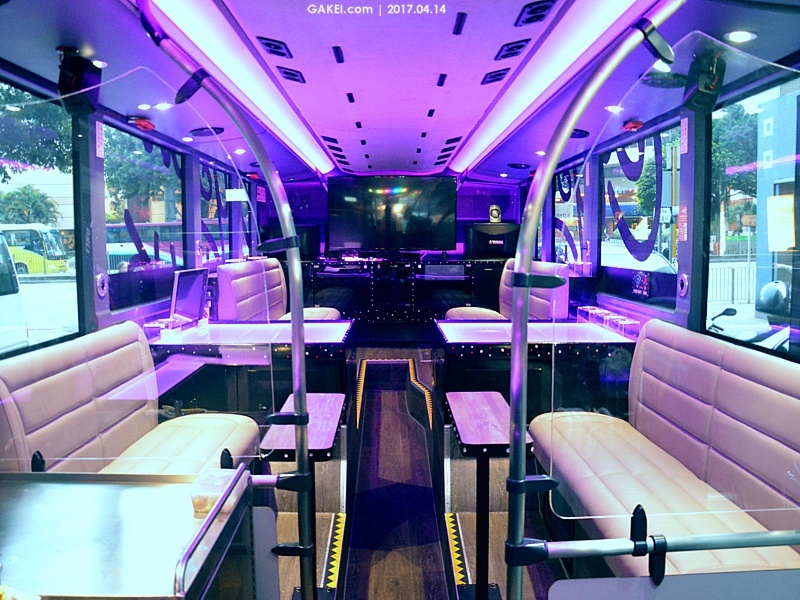 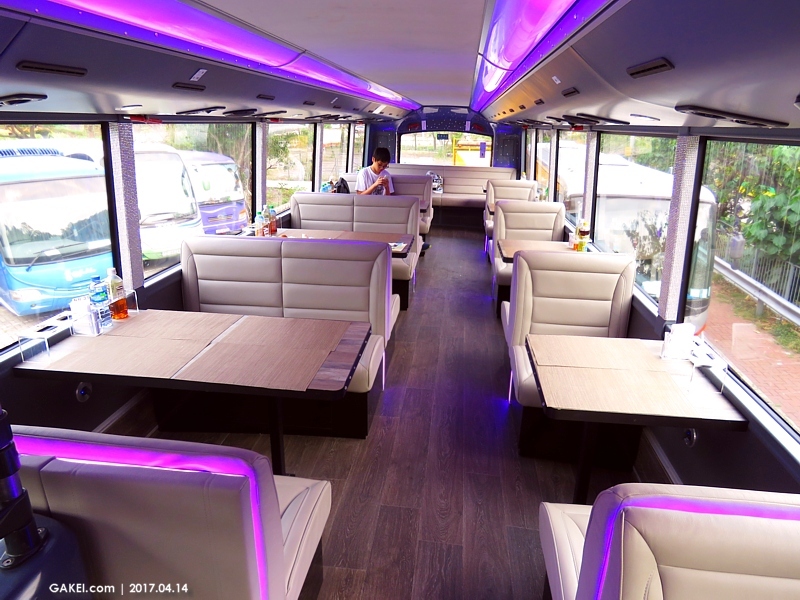 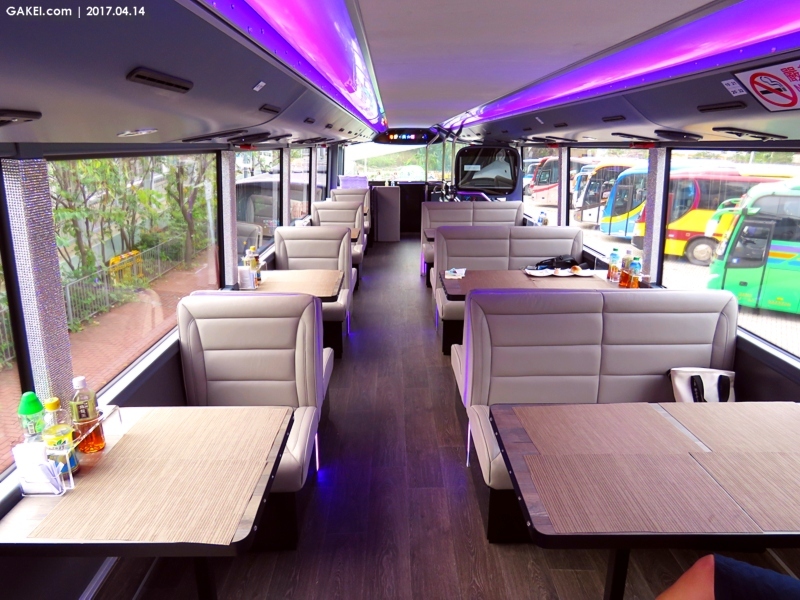 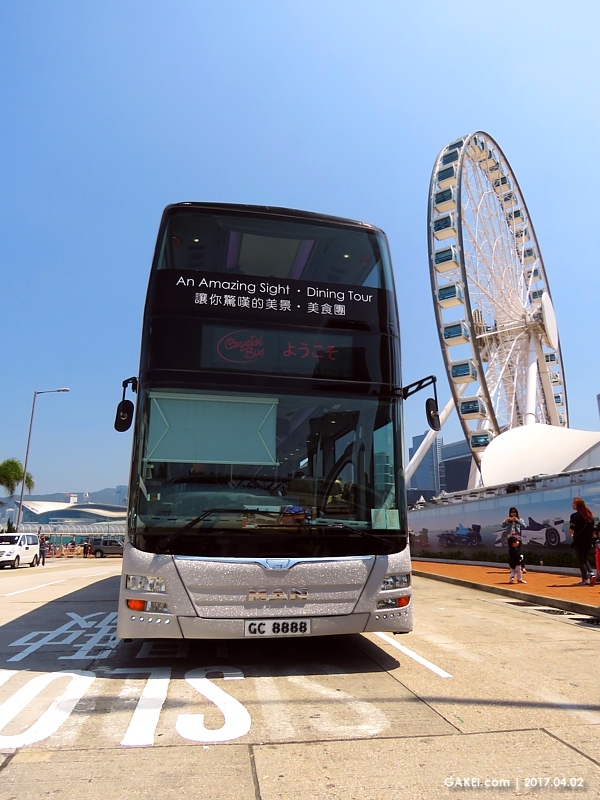 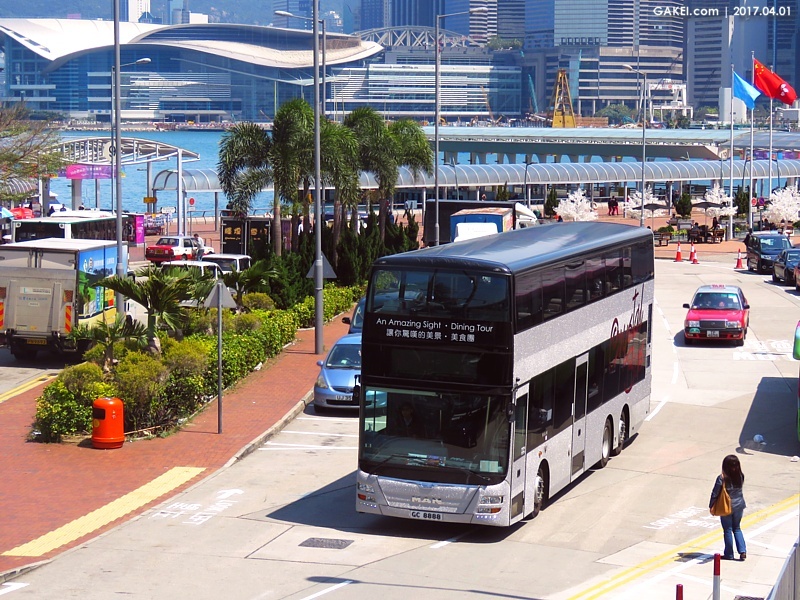 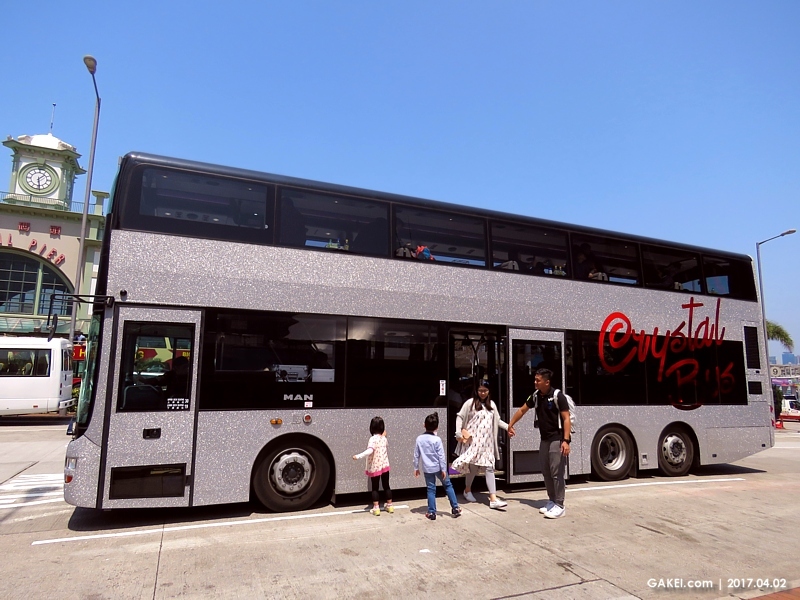 The Crystal Bus is the first of its kind in Hong Kong that provides a combination of scenic city tours with lunch or dinner in a double-decker bus, which was officially launched on 14 March 2017. 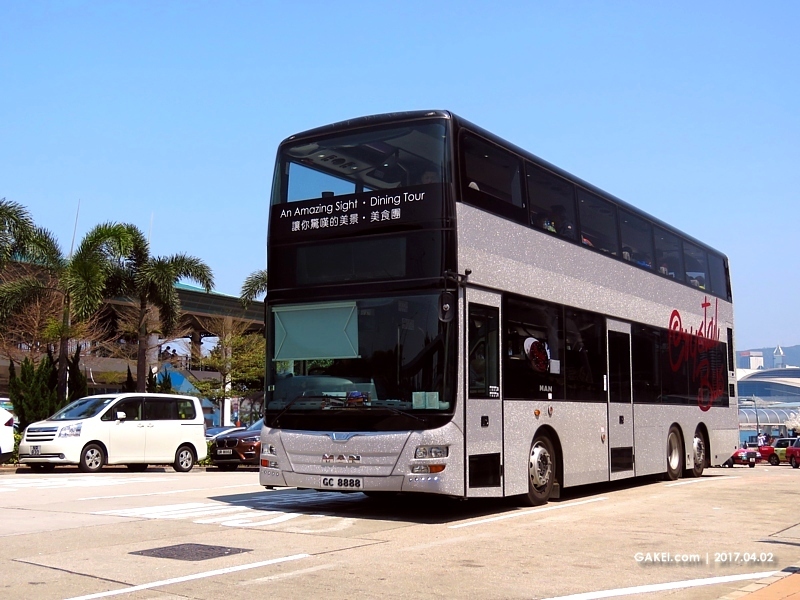 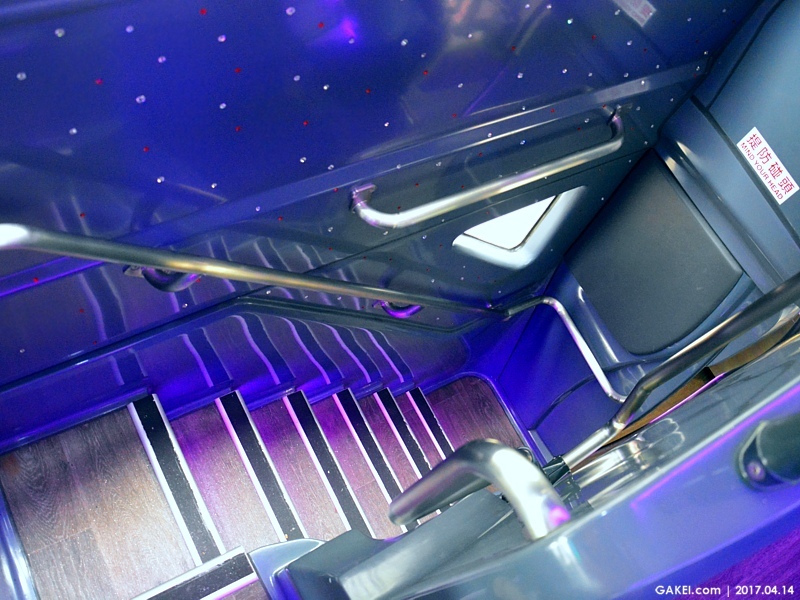 The Crystal Bus is a 3-axle MAN A95 (ND323F) double-decker with a 12-metre Gemilang Lion's City DD body, with 30 and 19 upper-deck and lower-deck seats respectively. 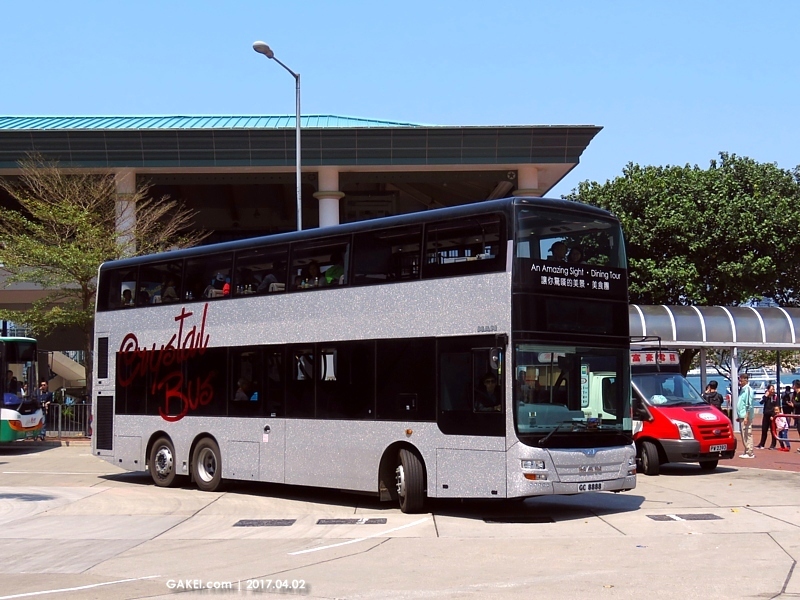 The bus was first registered as GC 8888 on 7 March 2017.